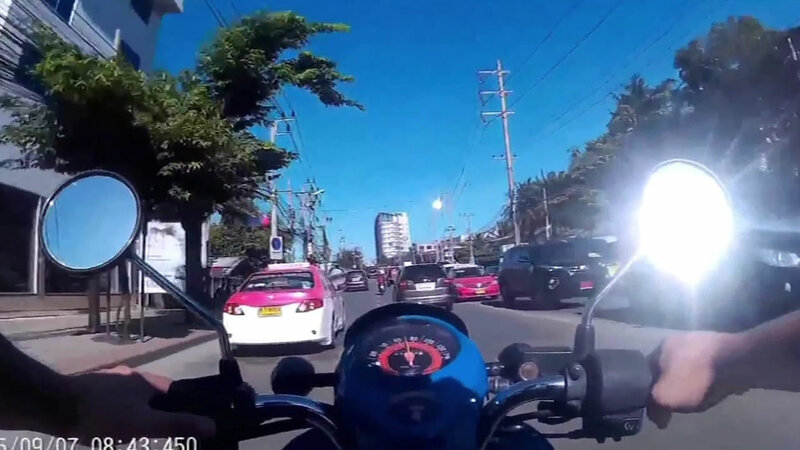 BANGKOK (KGO) -- A mystery fireball was caught blazing across the sky in Bangkok, Thailand. People were going to work Monday morning when they spotted the bright light. Some scientists say it could be a meteorite crashing or space junk. There has been no official comment from Thailand officials.